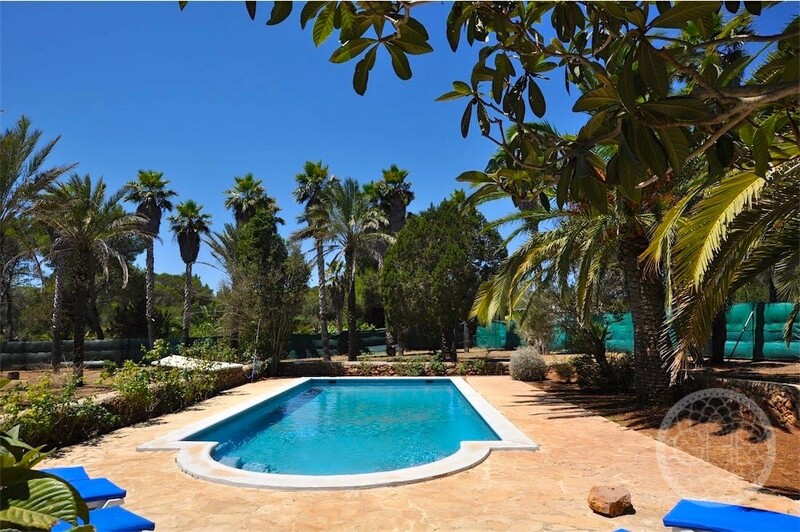 The property, built to a high standard thirty years ago, has been well maintained and can easily be updated to create a lush haven for all year round living. The main house offers a traditional finca-style villa, observing its distribution, with wooden ceiling beams, the spacious kitchen layout, and even its own bread oven outside! There are two double bedrooms with built-in wardrobes and a bathroom upstairs with access to a roof terrace, and a bedroom en suite, living/dining areas, kitchen, chill-out areas and chimney; television room downstairs. There is an additional garage adjacent to the main house which could easily be converted to a suite or office space. The porch terrace and pool area are accessed through double doors from the living room. There is a second construction with two bedrooms, bathroom, kitchen and living room, converted from an old garage. The houses are surrounded by a partially created garden and orchard with fig, peach and cherry trees. 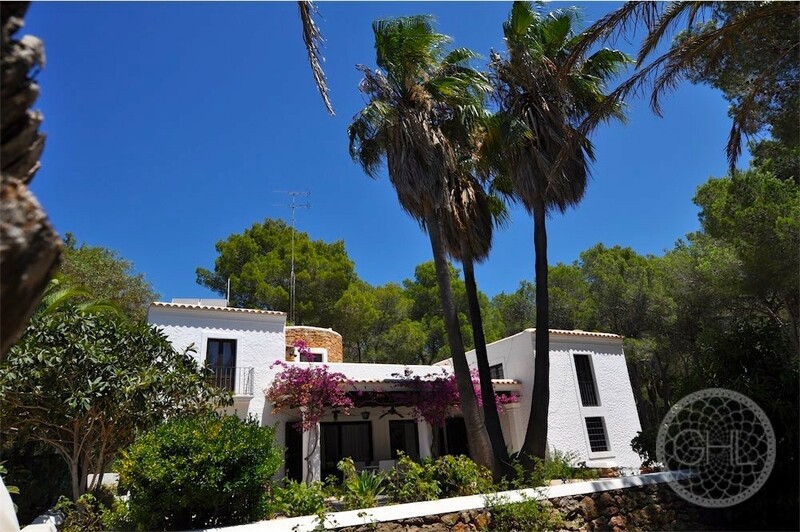 Just two kilometres from the sea, the property is a short drive from both San Carlos and Santa Eulalia. An interesting project to create a superb home for all year living on the island!